Digital Impact: Are you attracting your customers? : "Company: The HiFi House, high-end home theater and high-performance A/V stereo equipment, needed to improve their visual exposure. http:/..."
Ocean Design Group: Summer Design Boost: " Great Article, By Bruce Horovitz, USA TODAY on package design. Check it out!! http://www.usatoday.com/money/industries/retail/2011-06-16-s..."
Digital Impact: Maximize Advertising with Vehicle Wrap!! Digital Impact: Maximize Advertising with Vehicle Wrap!! 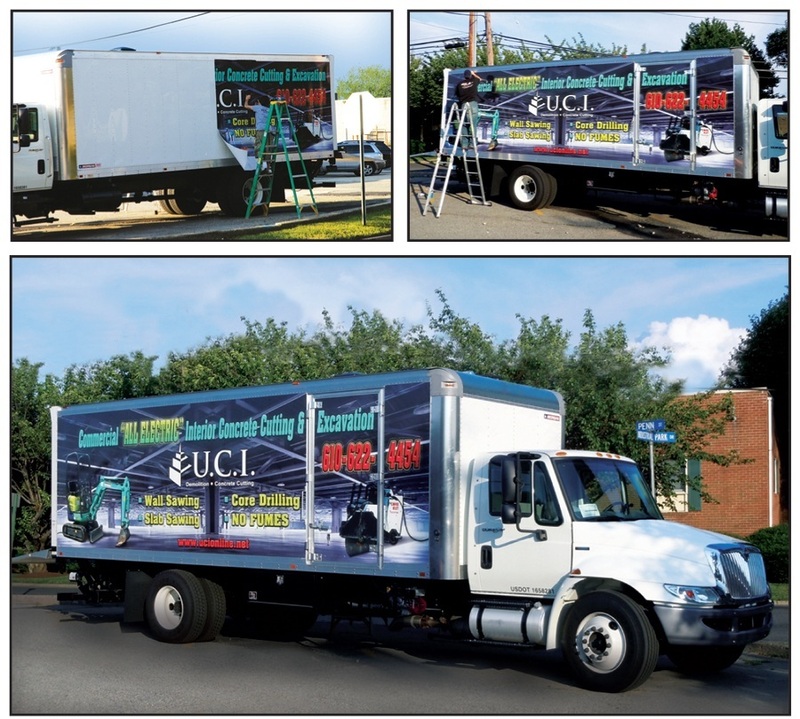 : "Digital Impact stretches their capabilities with its first graphic truck wrap using the new Durst Rho 900 UV Printer. 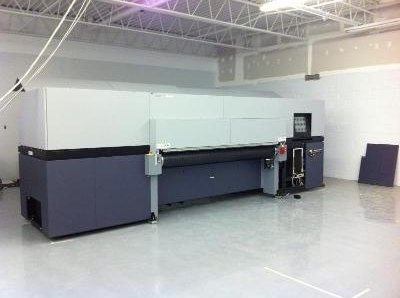 Customer U.C.I, servic..."
Digital Impact: Durst RHO 900: "Digital Impact's new Durst RHO 900 allows for printing on almost any substrate with UV ink technology. In addition to corrugated board, we a..."
VT Graphics: Carlton Boon, as New FPPA President: "The Flexographic Pre-Press Platemakers Association (FPPA) held its 14th Annual convention in Tucson, Arizona in February. 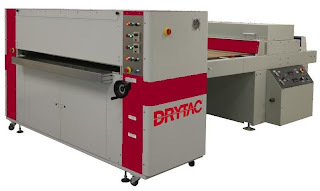 Stepping into the ..."
Digital Impact: DRYTAC Liquid Laminator: "Digital Impact's new DRYTAC liquid laminator allows for a press like coating to be applied in gloss or matte with a superior finish to stand..."